The Red Sox will send out a less than All-Star squad today in support of Chris Sale's first effort in Carmine Hose. 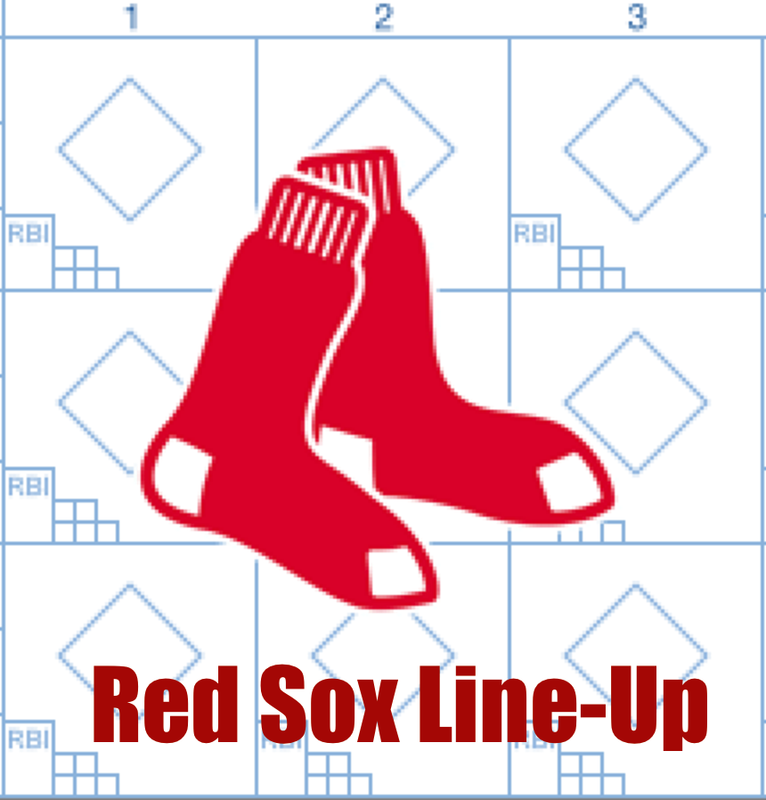 Here is Boston's lineup for today's match-up with the former Kissimmee Astros (a city that contributed one of the greatest Burger King jokes in history): Marco Hernandez, 2B; Pablo Sandoval, 3B; Hanley Ramirez, DH; Sam Travis, 1B; Sandy Leon, C; Steve Selsky, CF; Brian Bogusevic, LF; Junior Lake, RF; Deven Marrero, SS. 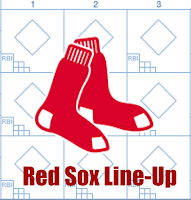 The Panda, Hanley and Travis make an "interesting" 2-3-4—but not exactly Murderer's Row. Of course, NESN would never dream of televising Sale's first action in a Red Sox uniform—how could they bump a replay of Liverpool versus Hull City (or some such non-sensical "match")? You can listen to Sale and the Red Sox on WEEI radio.